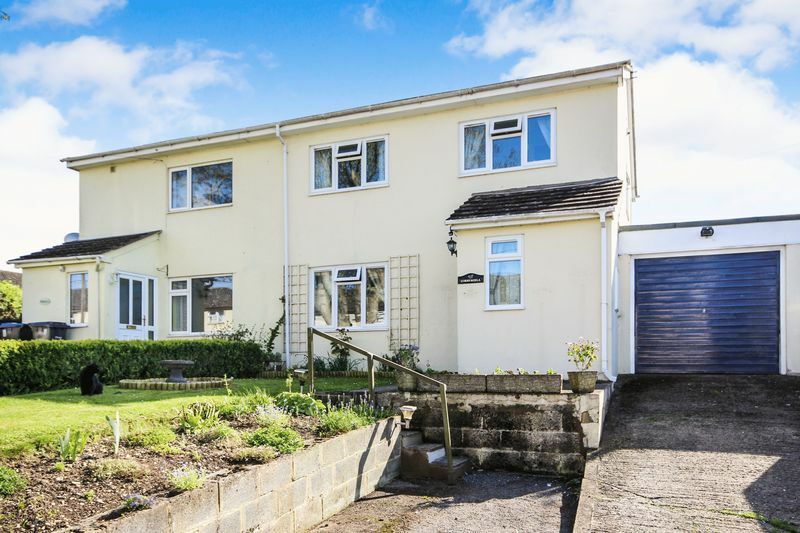 A well-proportioned family home situated in this sought after village a short drive away from Salisbury. 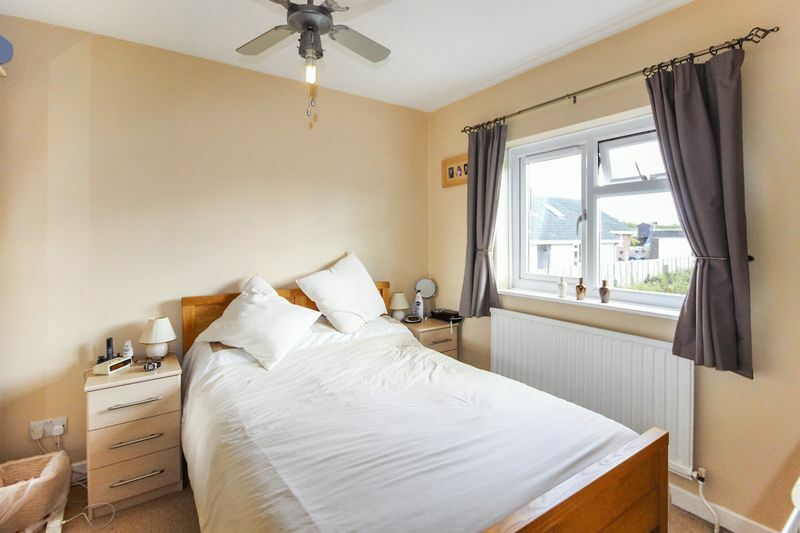 The accommodation includes a living room, kitchen diner, three bedrooms, family bathroom, garage and a large enclosed rear garden. 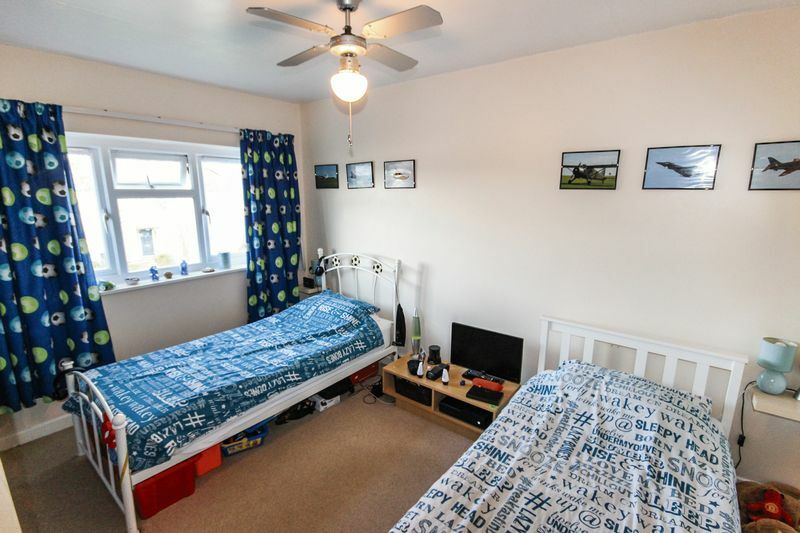 The property is entranced via a double glazed door to side aspect. 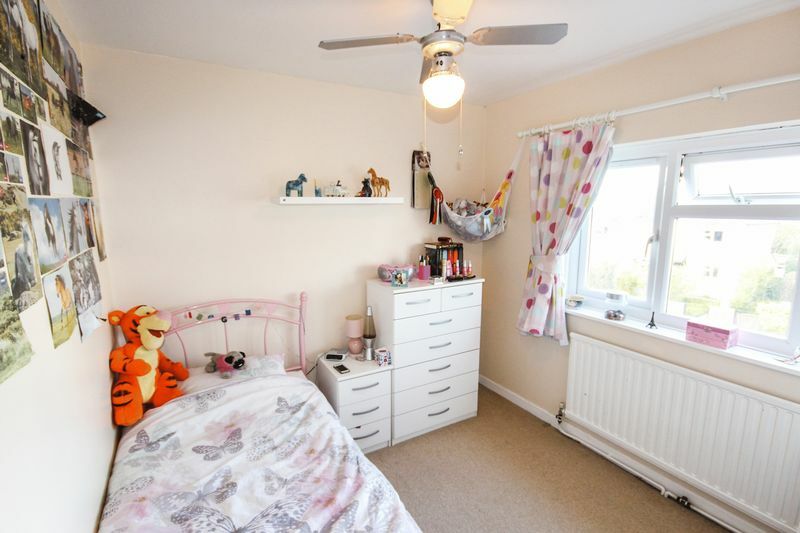 Under stairs storage cupboard,, radiator and stairs leading to the first floor accommodation. Double glazed window to rear which provides a pleasant aspect over the garden. Fitted kitchen comprising a matching range of wall and base units with granite effect work surfaces over incorporating and inset one and a half bowl stainless steel sink and drainer unit, space for an electric oven, space for a fridge freezer, plumbing and space for a dishwasher, under stairs storage cupboard, radiator, tiled flooring. Double glazed door to the utility room. Glazed door to garden with windows providing an aspect over the garden. 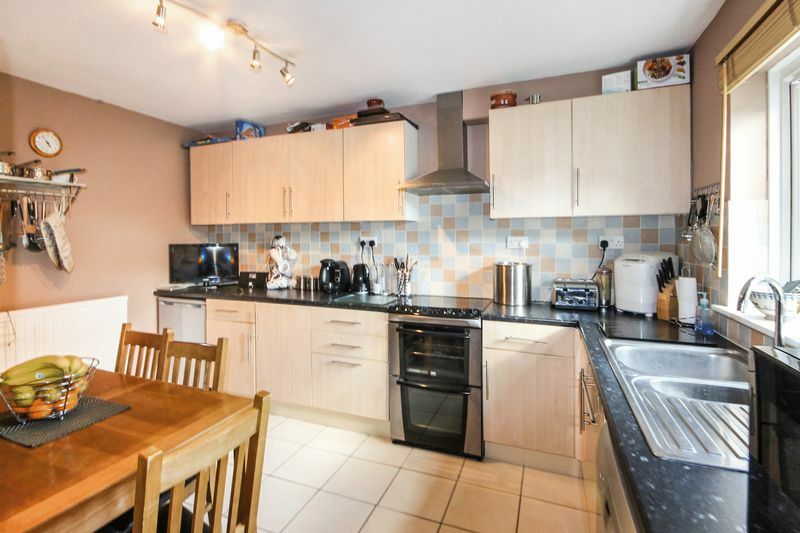 Plumbing and space for a washing machine, floor mounted oil fired central heating boiler. 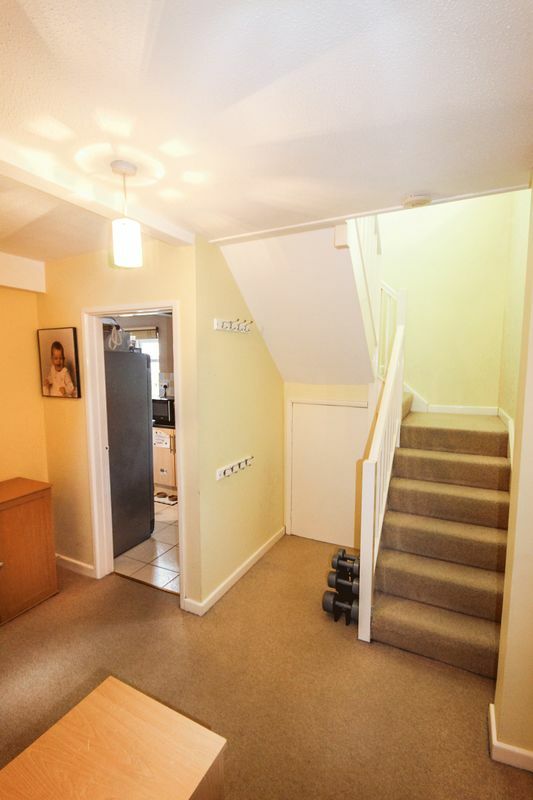 Stairs rising from the entrance hallway, built in cupboard with shelving, hatch providing access to the partially boarded loft space with loft ladder. Double glazed window to rear with aspect over the garden. Radiator. Obscure double glazed window to side aspect. White suite comprising a panelled bath with a Triton shower units with a telescopic attachment and telephone style mono block mixer tap, pedestal wash hand basin with a mono block mixer tap with complementary tiling to splash backs, extractor fan, vinyl flooring. Suite comprising a WC and wash hand basin. Obscure double glazed window to rear aspect. Accessed via an up and over door, power and light, door leading to the garden and internal door leading to the entrance hallway. 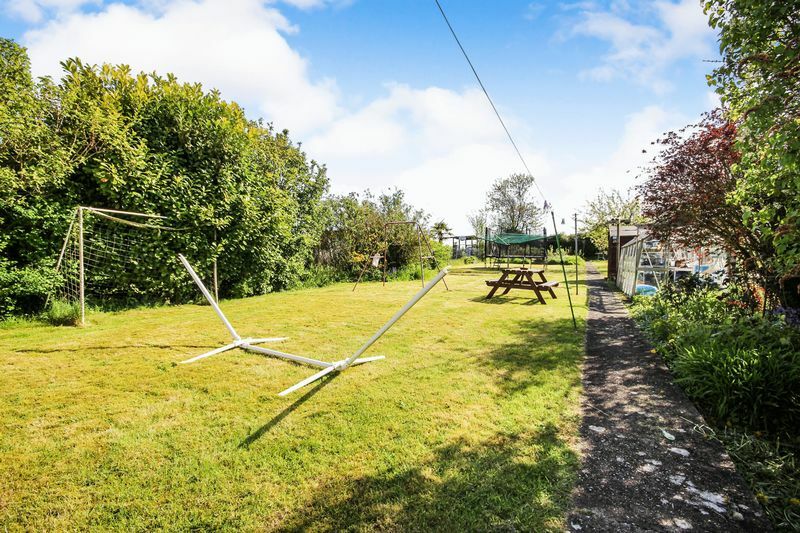 To the front of the property is a driveway which leads to the garage and provides ample off road parking for several vehicles and an area laid to lawn with a pathway that provides access to the front door. 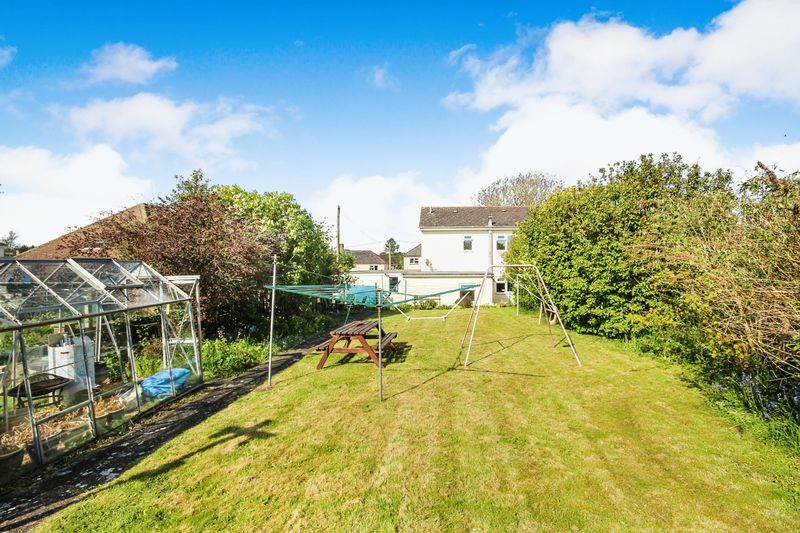 The southerly aspect rear garden is a particular feature of the property and is of tremendous size. 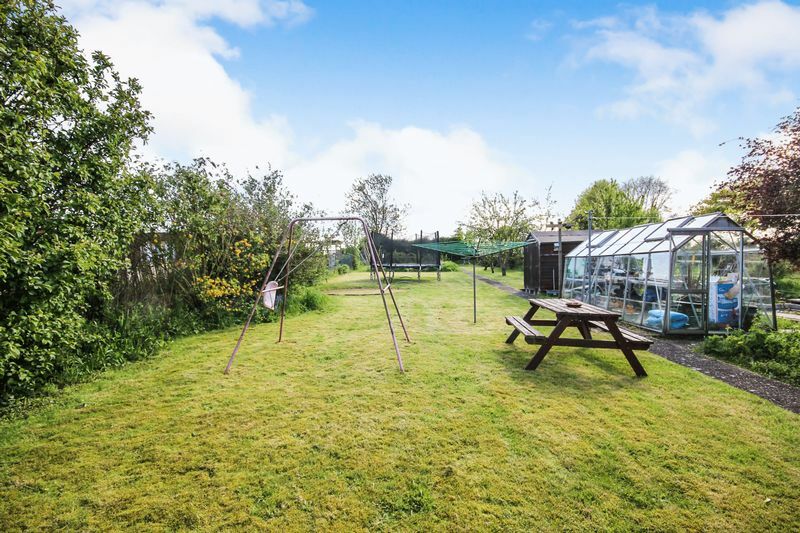 Largely laid to lawn with fruit tress and a vegetable patch the garden is fully enclosed by fencing and mature hedgerow with the added a benefit of a greenhouse and timber shed. From the city of Salisbury proceed along the A30 and turn left at St Thomas's Bridge onto the A338. Proceed into and through Winterbourne Earls and Winterbourne Dauntsey. Continue into Winterbourne Gunner and turn right signposted to Gomeldon. Take the turning almost immediately on your right into Thorneydown Road and continue, where the will be found after a short distance on the right hand side.